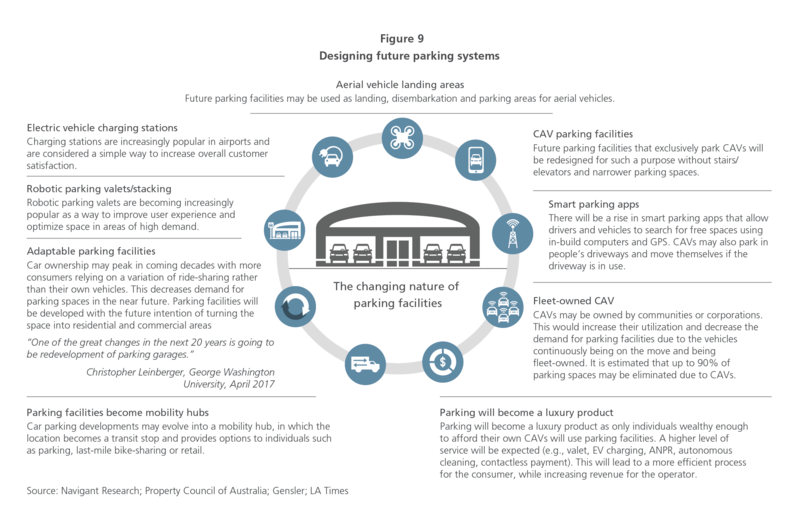 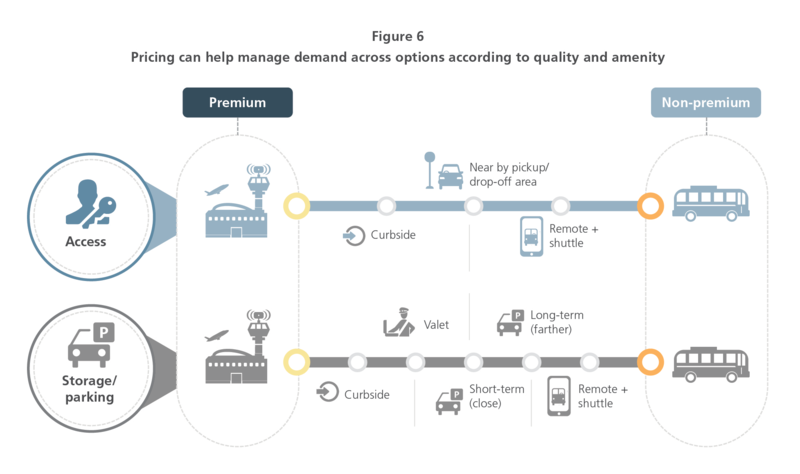 As transportation continues to change globally with the rapid ascent of ride-hailing and ride-sharing services such as Uber, Lyft, DiDi and Grab, consumers are changing how they get to and from airports. 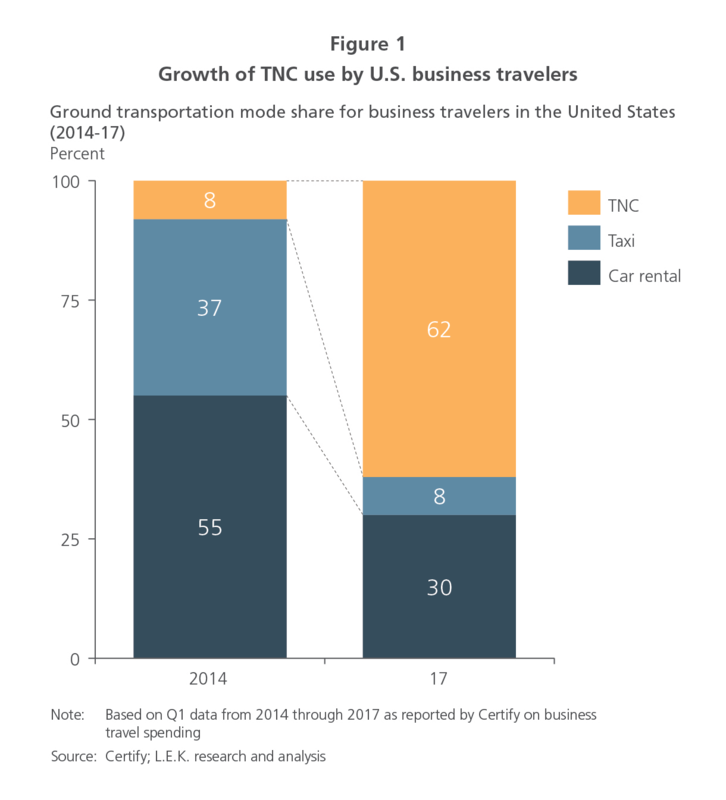 Between 2014 and 2017, the percentage of U.S. business traveller spending on ride-sharing and ride-hailing services, also known as Transportation Network Companies (TNCs), grew by more than 50%, from just 8% to a staggering 62%. 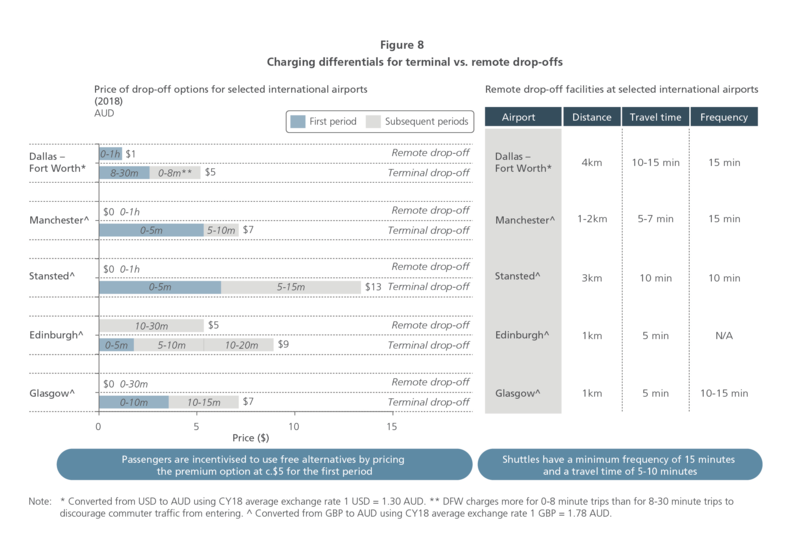 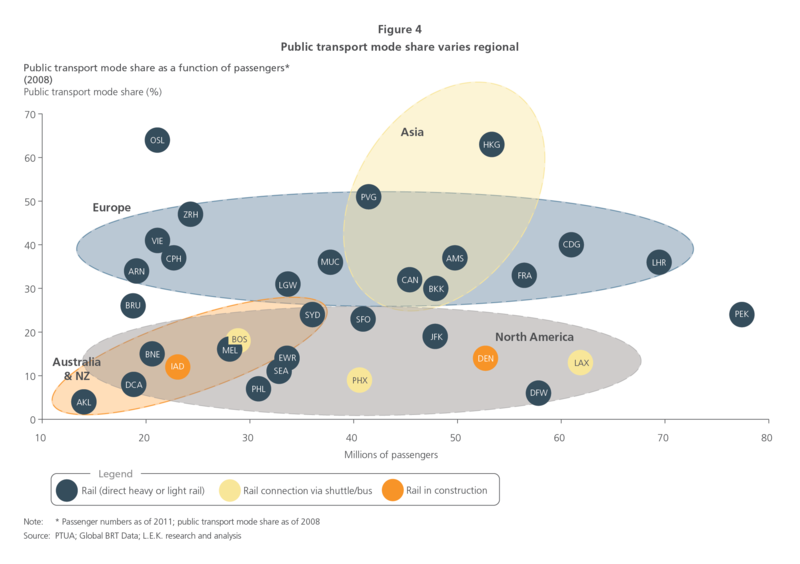 Ground transport revenue can represent a quarter – and often more – of total airport revenue. 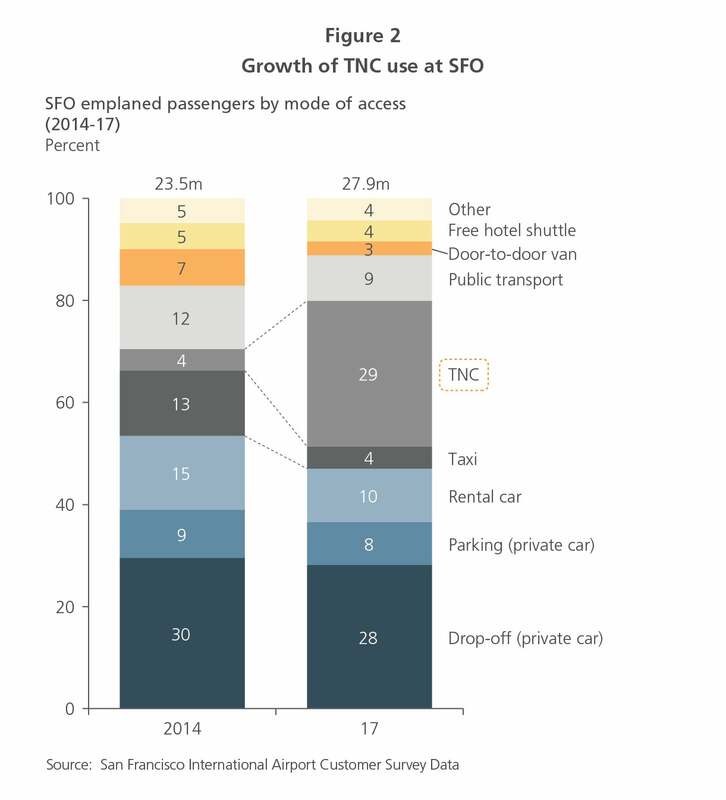 With TNCs generating substantially less money per passenger than parking, taxis or rental cars, their growth threatens to undermine this important revenue stream. 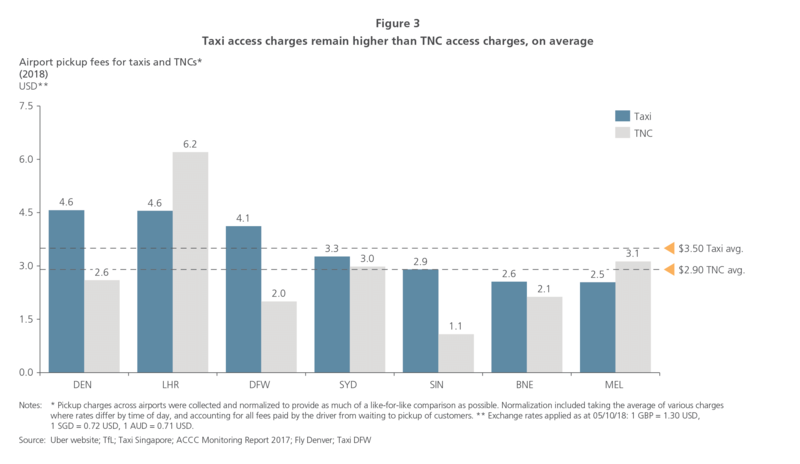 Airports are a key battleground for TNCs with airport-related trips accounting for around 25% of their revenue. 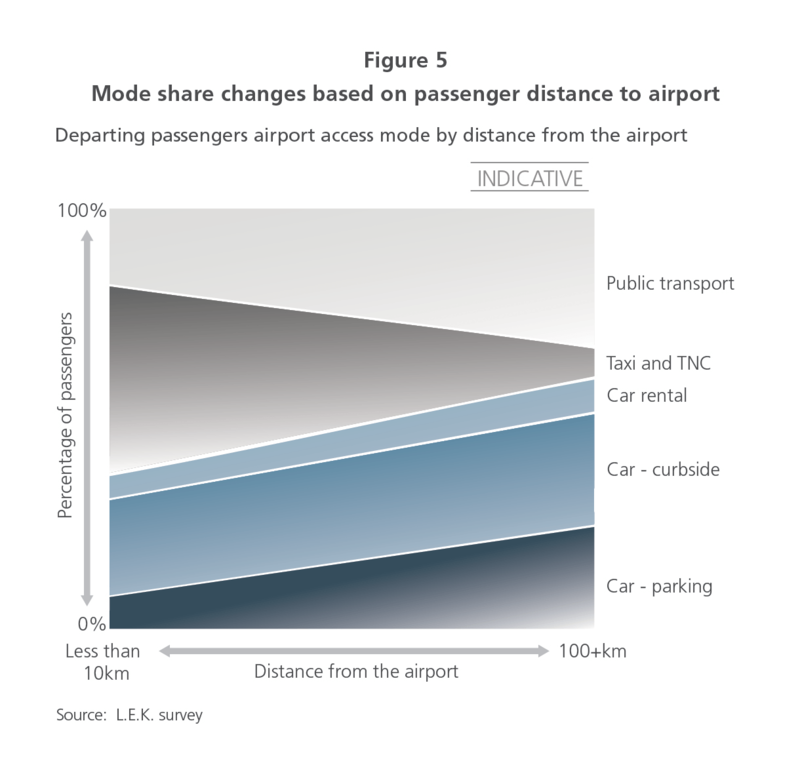 The competitive pressure from TNCs will likely remain and, left unchecked, has the potential to hurt airports’ bottom line. 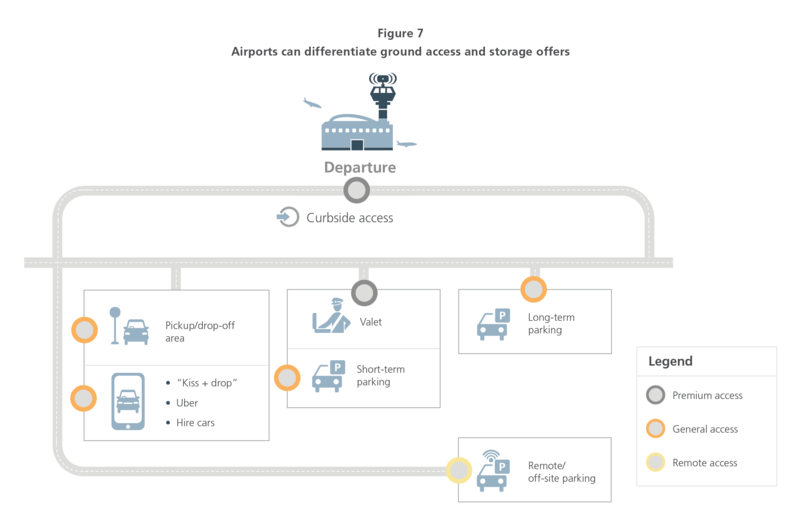 In this Special Report, we recommend nine short- and long-term actions for airports to future-proof their financial performance and return on these assets.